For many, virtual reality is the science fiction dream we’ve wanted to see fulfilled since we were children. Huge advances in the field have been made over the past 5 years, but it still remains a very niche platform. However, Sony recently announced that they have sold 4.2 million VR headsets for their PlayStation 4 Platform since they began shipping devices in 2016. The lower cost headset has been making large strides due to its more attractive price point for a VR experience. Facebook is looking to make similar waves with the upcoming release of their Oculus Quest stand-alone VR Headset, due out this spring. Similar in approach to Sony’s offering, it sacrifices some power to bring down the cost. However, the Quest will also be a stand-alone unit that will not be needed to connect to a PC or game console to use. This feature will dramatically improve the requirements for people to enjoy this new medium. 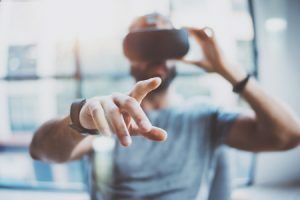 With many companies starting to target more mass-market-friendly hardware, we could see VR become significantly more accessible as a platform in the coming years. 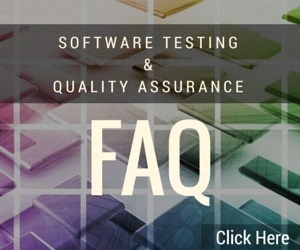 Here at Beta Breakers Quality Assurance Labs, we’ve already jumped on this platform to ensure we are capable and experienced with testing this exciting new frontier in multimedia. 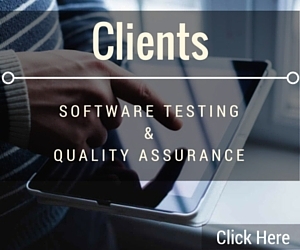 Give us a call today and we can discuss testing options for your upcoming VR product!